It is extremely important for the roots to be healthy for good looking and healthy hair. 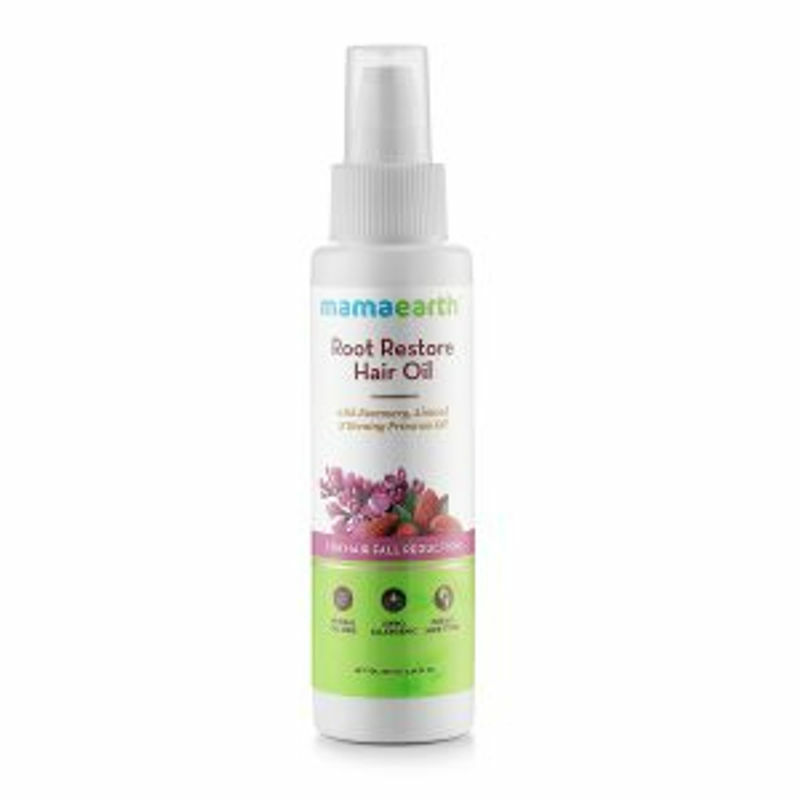 Mamaearth's Root Restore Hair Oil, a combination of the most efficacious natural ingredients, will nourish your scalp and hair from root to tip. This oil is a therapeutic blend of 8 herbal oils which promote healthy scalp and strengthen the hair roots. Rosemary oil prevents premature hair greying and treats dry scalp. Bhringraj oil strengthens the roots while Vitamin F gives your hair a natural shine and reduces dryness. Use it and it will take care of all your hair problems.